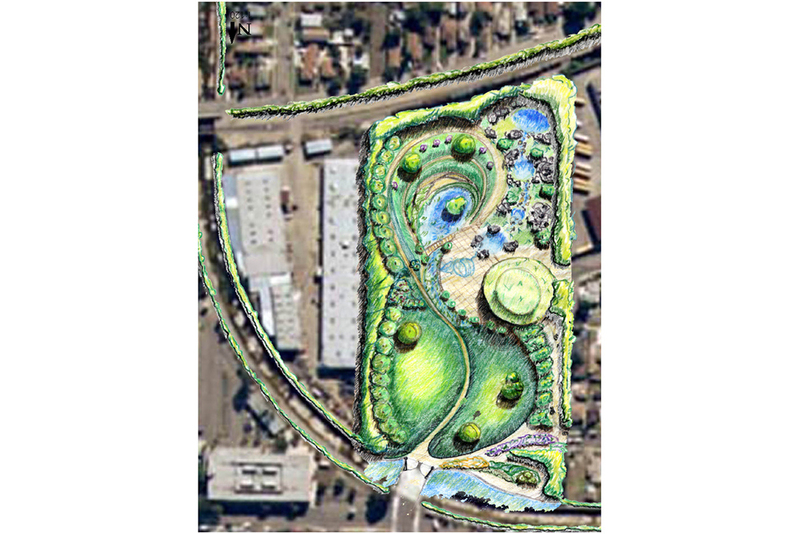 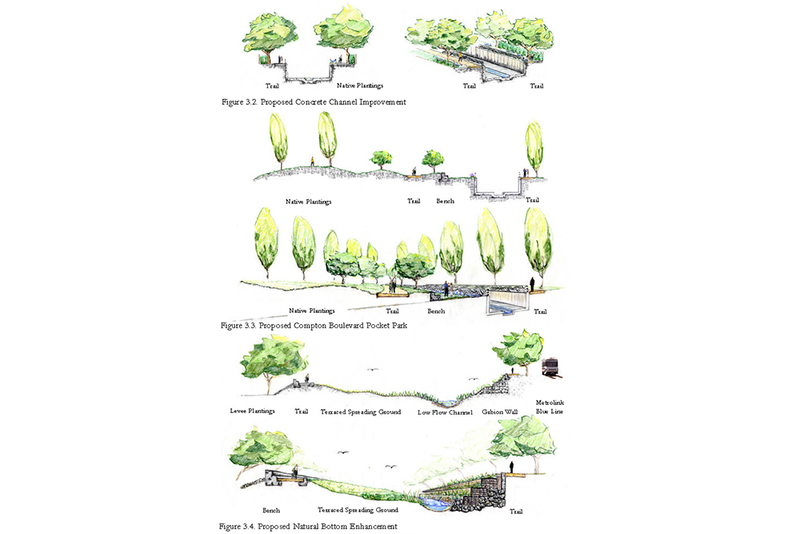 This Strategic Action Plan was created for the Mountains Recreation and Conservation Authority (MRCA) to bring attention to the potential for creating open space, educational, recreational and restoration opportunities on a derelict creek system in inner city Los Angeles. 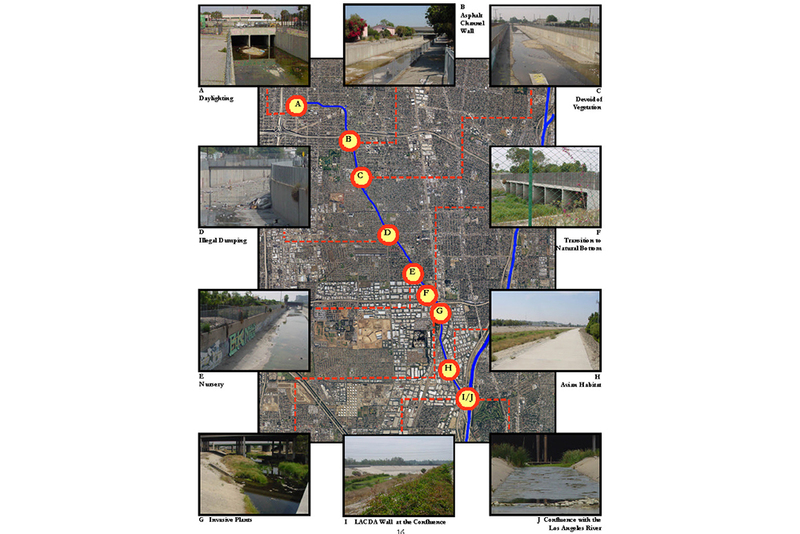 Compton Creek is the largest lower tributary of the Los Angeles River, supporting endangered avian species and shore birds, but with flooding and pollution issues. 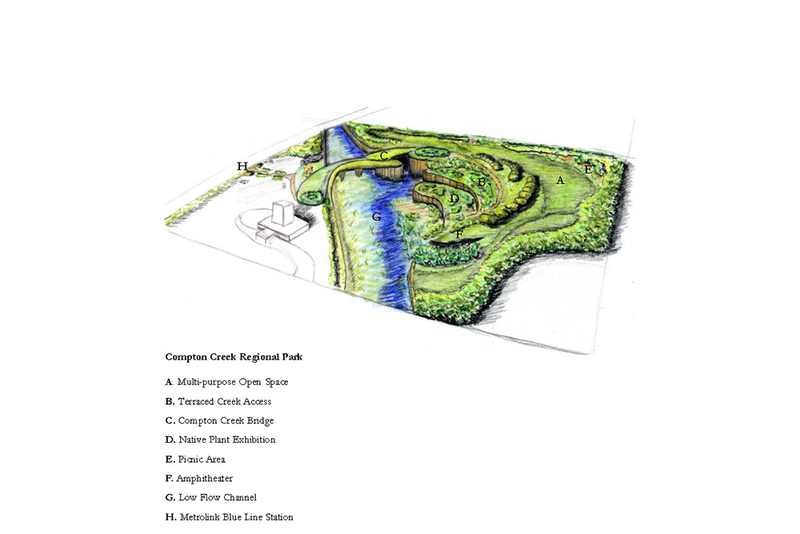 This plan served to bring interest to the potential of the system and the need to continue the investigation to remedy the problems and make an asset out of an eyesore for the community. 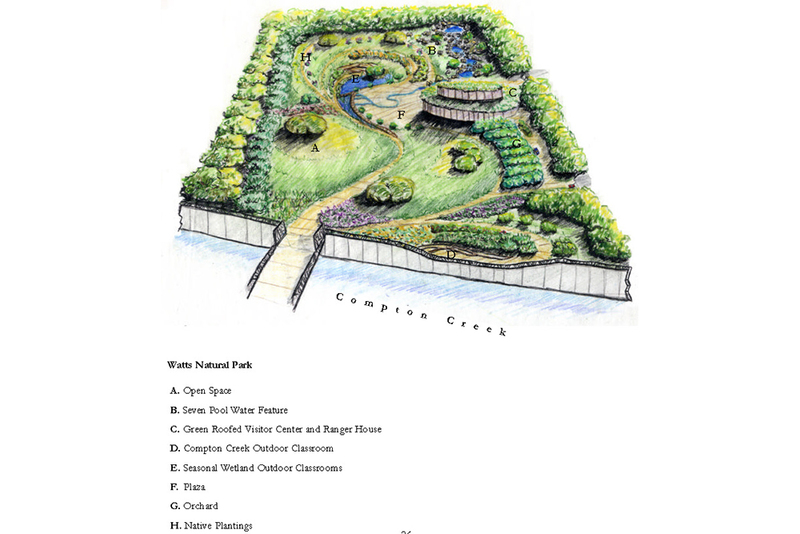 The City of Compton created a Master Plan, based on this document, for Compton Creek and is currently working to make improvements in addition to the Bike Trail that has already been created.